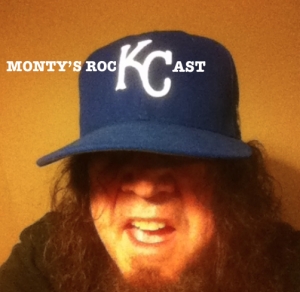 Monty reads listener emails, Top 10’s, tells road stories, and does lots of complaining. Also, Rock Talk, Concert and CD Reviews, and an After Show Sports Party! New music from Stryper, Saxon, and Killing Joke.